The Gecko Foil is your perfect starting point into the rapidly growing foil world. 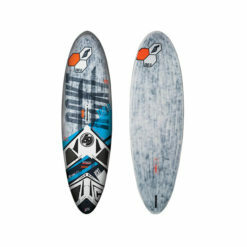 Offered in two sizes (120 & 133), the shape is identical to the Gecko windsurfing board; so with a regular fin, the Gecko Foil offers the same great freeride windsurfing experience as the original. 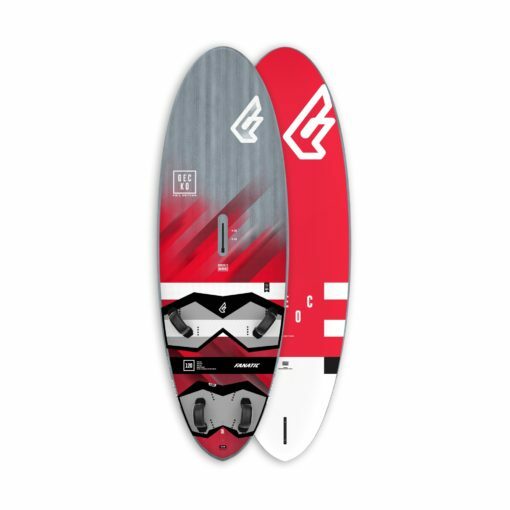 However, with a foil fitted into the Deep Tuttle Foil Box and with the security of the reinforced nose area, the Gecko Foil offers another dimension of fun as a foil board! 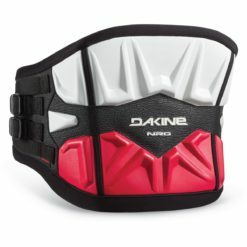 The 120 & 133 shapes are perfect for learning on. Their increased length and more parallel outline make them stable and easy, with just enough area and lift in the nose to always stay above the surface in the early stages of foiling. 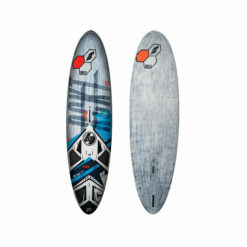 Once you’re up and on the foil, the board retains the same smooth and comfortable character that built its reputation as a windsurfing board. 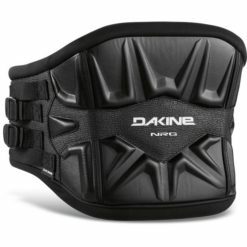 Both sizes are available in our pristine and lightweight LTD construction and with plenty of performance features built in. 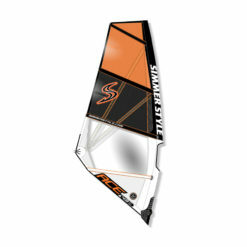 The 133 comes additionally in our new affordable Gecko HRS Foil Edition. 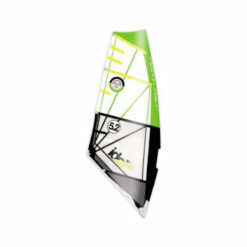 The Gecko Foil is the perfect companion whether you decide to foil or windsurf.